 Crowdstacker has been voted "Best Innovative Finance ISA" provider at the Shares Awards 2018.  The Shares Awards are held on an annual basis and reward businesses in the financial services industry in a variety of categories. Winners are selected by the magazine’s readership and the general public. So for us it’s wonderful feedback to know our customers appreciate the IFISA product that we offer, so much so they’re willing to take time out of their day to vote for us.  We launched our Innovative Finance ISA (IFISA) product back in 2016, and, in fact, we were one of the first to do so. It attracted a lot of interest from investors, and investment through it has remained steady. Karteek Patel, CEO of Crowdstacker, said: “We are focused on further developing our savings and ISA offerings, so to get this kind of positive feedback specifically for the IFISA product that, really, we helped pioneer for the industry, is wonderful.